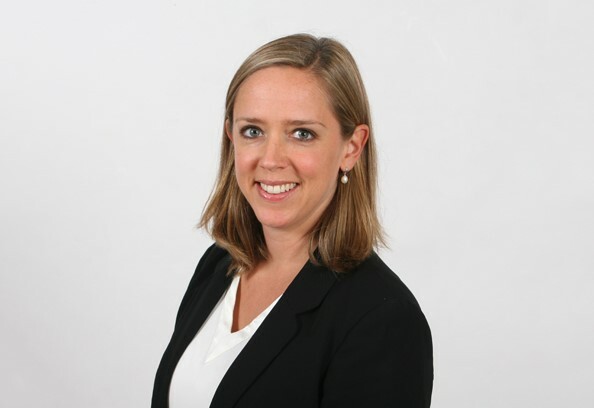 Prior to coming to the Bar, Sarah worked as a paralegal for specialist family law solicitors based in South London. She has experience of care proceedings, private law children matters, child abduction and Schedule 1 applications. She has also volunteered at the Personal Support Unit, supporting litigants in person in the Central Family Court. Sarah is on the Metropolitan Police Legal Services Panel of Barristers dealing with Family Matters.